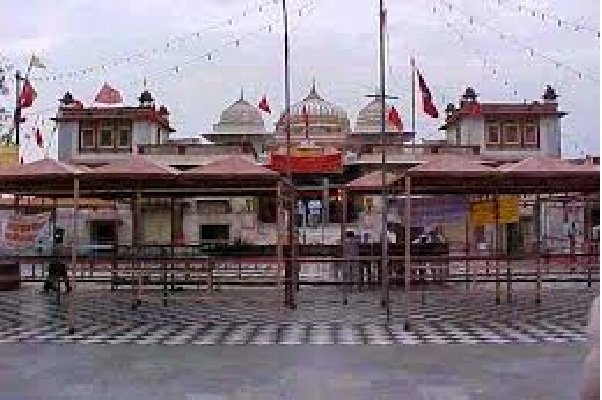 Kaila Devi Temple is located in the Karauli district of Rajasthan state. The temple has two deities. The face of Shri Kaila Devi's idol is a littled tilted. 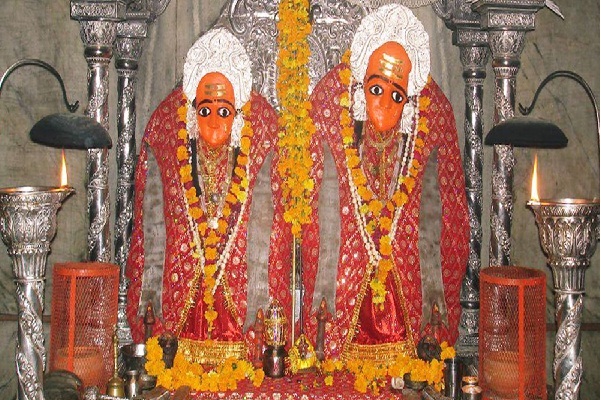 This temple is considered as Shakti Peeth of North India. 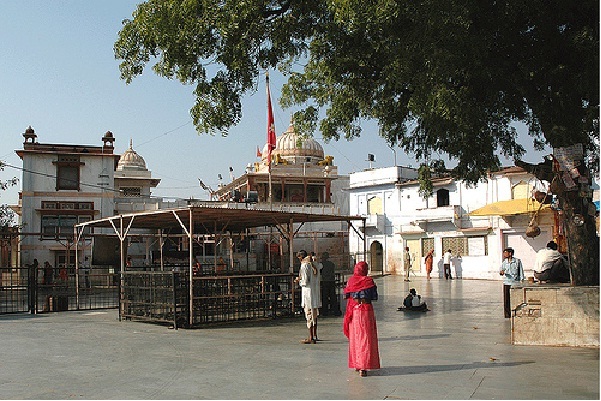 It is believed that the temple was built in 1600 AD by king Bhompal Singh. Its also believed that lord Shri Krishna's sister yogmaya whom Kansa wants to kill, was later on worshipped as Kaila devi. As per the legend, the whole reason was terrorized by the nasty demon Narakasura. To get rid of the menace, local residents worshipped goddess Durga. Then divinal mother Durga incarnated in the form of Kaila devi and, slaughtered Narakasura in her most fierce form. That's the reason Kaila devi is also considered as Shri Durga's incarnation. The temple is located in the foothills and the river Kalisit flows nearby. 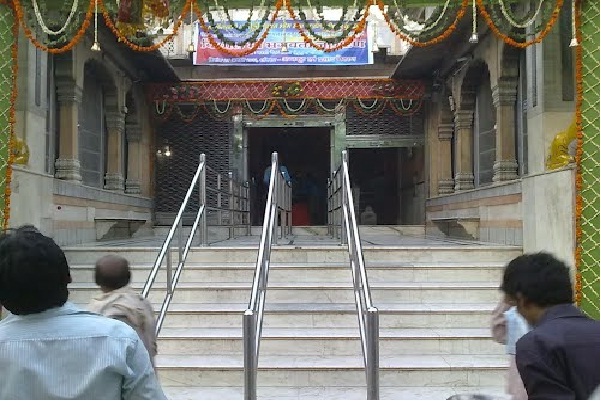 This is where the devotees of Kaila Devi come to take holy bath before the darshans. Since the temple is near the river Chambal, it is also believed that a no. of decoits visit this temple too. But none of them harm any devotee in any way. The famous red stone of Karauli has been used in constructing the temple, and that makes it an outstanding example of medieval architecture. The Lakkhi mela of Kaila Devi is highly popular across the country. Devotees in huge number visit the temple during Navratri. It is estimated that over 5 lakh devotees visited this temple on Pratipada (the first day of month as per Hindu Calender) of 2016. Devotees sing Languria bhajans to get blessings of the divine mother. The temple remains open for visitors from 4am to 9pm daily. The temple remain closed between 11am to 2pm for Shayan break.